Outdoor attractions include the SkyRide, a first-of-its-kind suspended cycling experience where adventure-seekers pedal hanging recumbent-like cycles at speeds of up to 18 miles an hour across an elevated 800-foot-long track, complete with panoramic views to the sea 150 feet below. (The line says there will be no charge for SkyRide.) The adjacent SportSquare will feature a 270-foot-long suspended ropes course, a two-level mini golf course, a 700-foot-long jogging track, a variety of outdoor fitness equipment, and the new Clubhouse, a modern indoor sports hangout with mini-bowling, Ping-Pong, sports-themed video games, arcade-style sports games, and more. WaterWorks, the largest aqua park in the fleet, will be highlighted by Kaleid-o-Slide, Carnival’s first inner-tube slide where riders can zip down 455 feet of corkscrew turns enhanced by music and kaleidoscopic effects. 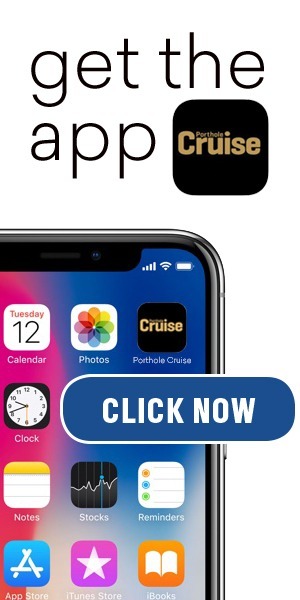 There will also be a 300-foot Twister slide; the PowerDrencher, a 300-gallon tipping bucket; and a kiddie area with 30 water spray toys and mini-racing slides for younger cruisers. Entertainment options will bring the cruise industry’s first IMAX Theater with a three-deck-high screen that will show the latest blockbusters, family favorites, IMAX classics, and IMAX documentaries. The 182-seat IMAX Theater is part of the Carnival Multiplex, which also includes Thrill Theater, a multidimensional experience where seats move and viewers are sprayed with water and bubbles to make them feel like they’re part of the movie. Families can also take in all-ages comedy shows at the 385-seat Punchliner Comedy Club presented by George Lopez as well as the audience participation favorite Hasbro, The Game Show. New for Carnival Vista will be a premium ice cream parlor within the Cherry on Top candy store. Family accommodations will include the Family Harbor, which is exclusive to Carnival Vista and located within a dedicated family zone of 96 specially designed “family ergonomic” accommodations, including extra-large family suites that accommodate five guests and feature two bathrooms. 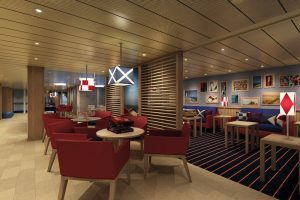 The Family Harbor Lounge is a secluded space designed as the ultimate family hangout with large-screen TVs, board games, and complimentary breakfast, cookies, and other snacks. 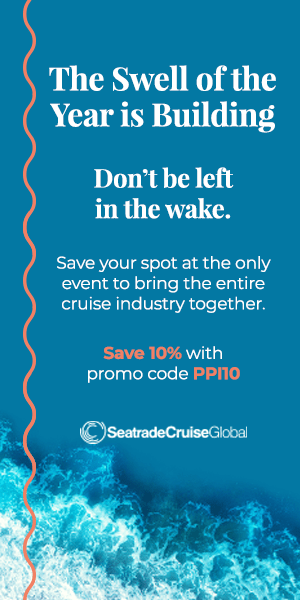 And an exclusive family concierge will assist with dining, spa, and shore excursion reservations, registering kids for the youth programs, and making recommendations on and off the ship. Family Harbor staterooms include kid-friendly toiletries, bathrobes, and slippers while suites feature separate sleeping quarters for parents and children and a walk-in closet. Guests in Family Harbor staterooms also receive a number of exclusive benefits and privileges, including 24/7 card key access to the Family Harbor Lounge, free meals for kids under age 12 in specialty restaurants, and one free evening in Night Owls, a late-night activities program held in Camp Ocean. 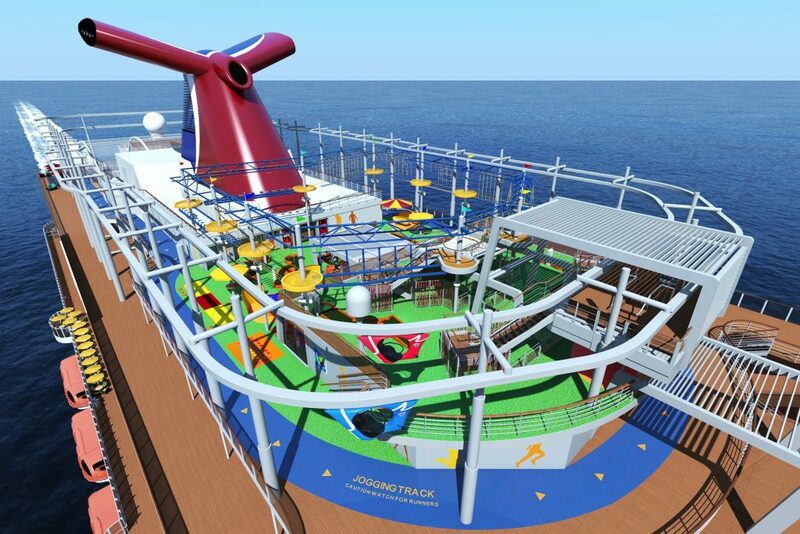 Carnival Vista will also feature Dr. Seuss Bookville, where kids and families can read Dr. Seuss books and enjoy Dr. Seuss–inspired games, crafts, and toys, as well as a 4,000-square-foot Camp Ocean play area, which includes Party Reef, a common area for all ages, as well as Creative Cove, a breakout room for arts and crafts. Two outdoor playgrounds will feature climbing, tactile, and exploratory activities for the little ones, while the interactive NEOS® Play Zone offers fast-paced high-tech fun for older kids. Circle “C” is designed for 12- to 14-year-olds, and Club O2 is a hangout just for 15- to 17-year-olds. Carnival Vista is scheduled to enter service from Europe on May 1, 2016, for its inaugural season, and then reposition to New York for a series of voyages in November 2016 followed by the launch of year-round Caribbean service from Miami later that month.